Damage Boardshop: HUF x WU-TANG NOW AVAILABLE! 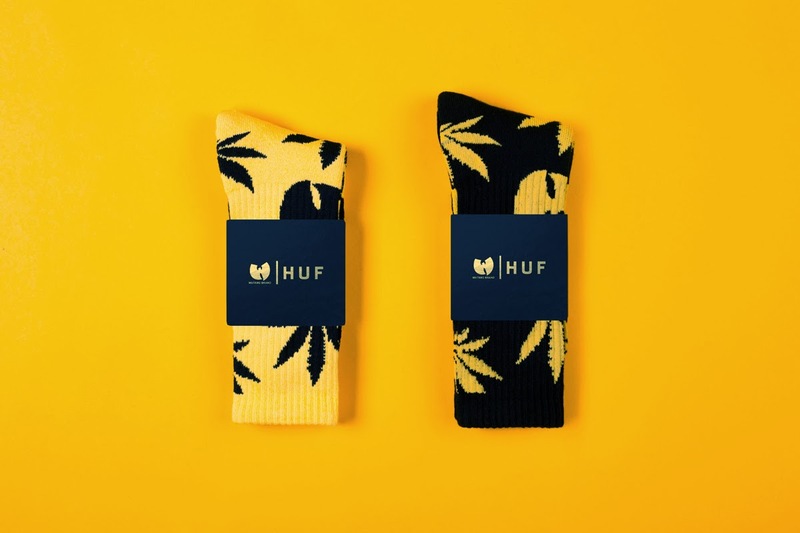 HUF x WU-TANG NOW AVAILABLE! 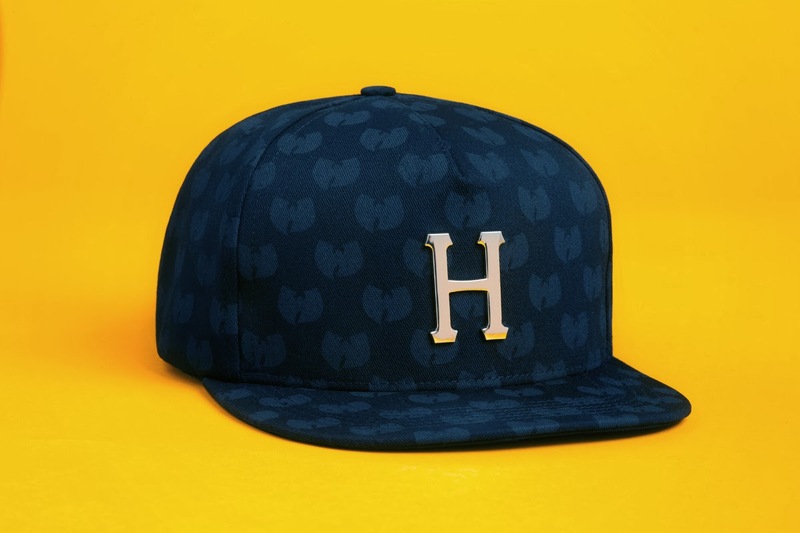 The Wu-Tang estate has teamed up with California streetwear imprint HUF on a capsule collection for 2014 spring/summer. 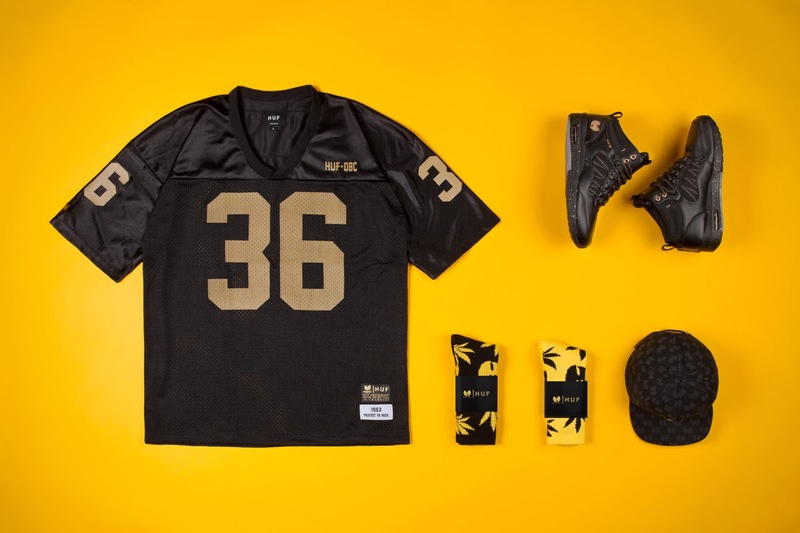 The co-branded collection features a strap-back hat, football jersey, socks, and a pair of hiking-inspired HR-1 sneakers. 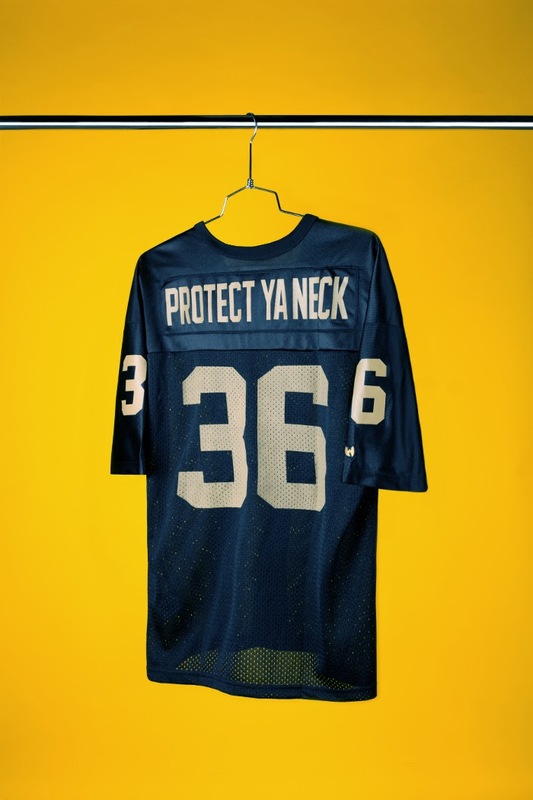 Enlisting black and gold hues synonymous to the iconic hip-hop group, each piece features branding from both sides, alongside the album’s released year and hit single “Protect Ya Neck” accented throughout. The limited edition collection is NOW AVAILABLE here at Damage Boardshop!